The U.S. has played in the gold-medal game in all 12 of the previous International Ice Hockey Federation Under-18 Women's World Championships, capturing the event's top prize a total of seven times (2008, 2009, 2011, 2015, 2016, 2017, 2018). Team USA is 49-5-4-2 (W-OTW-OTL-L) in 60 career games. 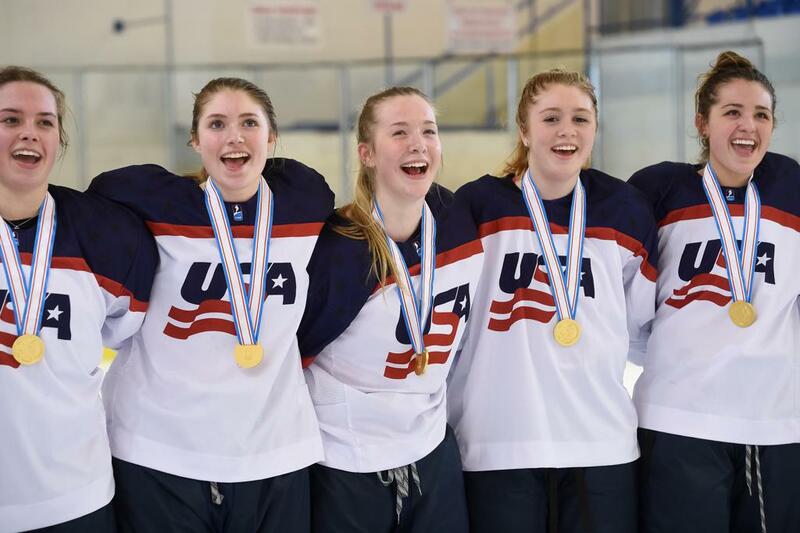 Team USA most recently earned the silver medal at the 2019 IIHF Under-18 Women's World Championship in Obihiro, Japan.